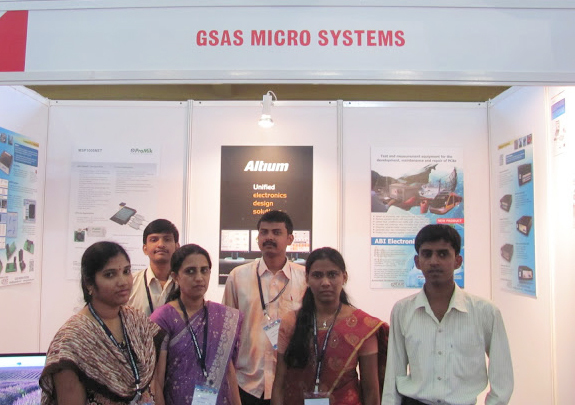 GSAS Micro System Pvt Ltd.
GSAS Micro System (GSAS) Manufacturers & Distributors of Embedded Hardware & software started by a group of young entrepreneurs headed by G. SATYANARAYANA, who is the President of CLIK- Consortium of Electronics industries of Karnataka. 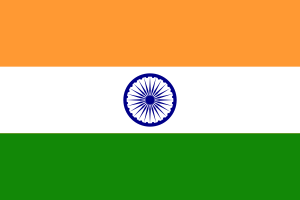 Having 30 plus year of Industry experience in manufacturing of microprocessor/embedded systems industry GSAS with HO in Bangalore and regional support offices in Hyderabad, Vizag and Kakinada manufactures and supplies Microprocessor based products for Industry. Supplies equipment required for Academic labs, such as Electronic, Embedded, Instrumentation, microprocessor lab etc., GSAS also supplies Manpower training equipment used in technical institutions such as engineering Colleges, universities ,BITs, IITs, NITs, IITs & other Industrial Training Institutions of Government & Private sectors. 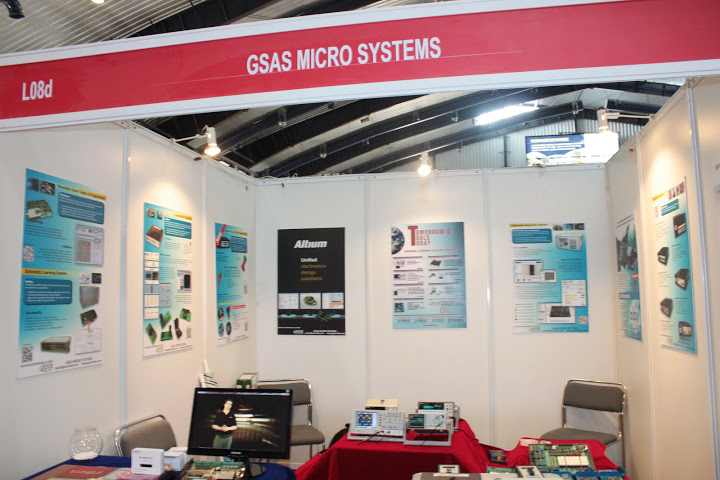 GSAS offers Testing and Measuring Instruments, Microprocessor/Microcontroller and ARM based EVMs, Trainers, Device Programmers, Logic Analyzers, PC add-ons, Interface modules, custom Designed products etc. with the state of art technology. 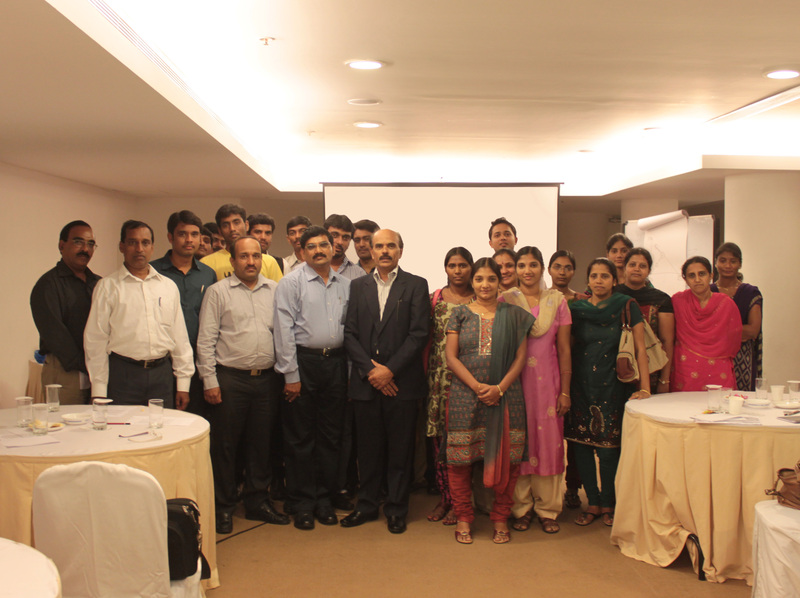 GSAS top management with its three decades of industry experience in manufacturing of industry accepted product designs catering to the needs of Educational, Industrial & Research Organizations, DRDOs etc., GSAS offers Design Services in Embedded field. GSAS with its associate companies offers Electronic System Design and Manufacturing Solutions from "Design concept to complete product" in Embedded domain catering to public sectors such as BEL, SAIL, BHEL etc, Defense labs such as BDL,NSTL,HAL etc & MSME Electronic Industries.